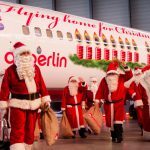 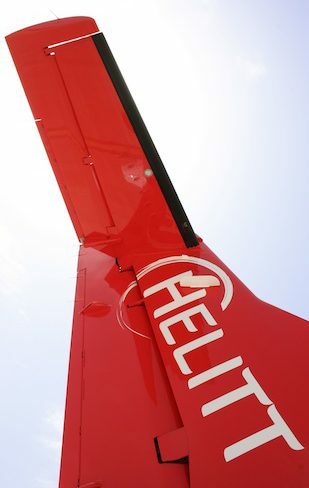 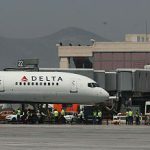 From November the airline Helitt will offer flights from the autonomous Spanish city of Melilla in northern Morocco, to the airports of Malaga, Madrid and Barcelona. For that purpose Helitt provides three comfortable ATR 72 aircrafts with capacity for 66 passengers and with high quality services on board. 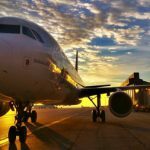 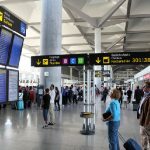 The office situated at Malaga airport will be operative from October 3 and interested clients can inquire to find out more about routes, prices and services offered by Hellit Airlines.